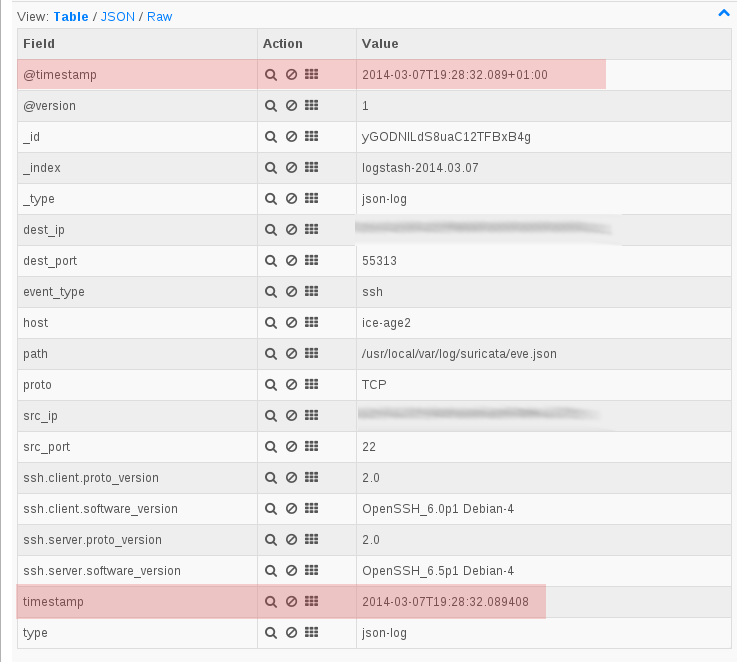 Suricata and Ulogd meet Logstash and Splunk – To Linux and beyond ! Any chance of sharing the splunk dashboard in your screenshot? Or any others you have already built around the Suricata EVE logs? Thanks for sharing. Perhaps releasing it on Github would be a good idea. Then you could accept pull requests. 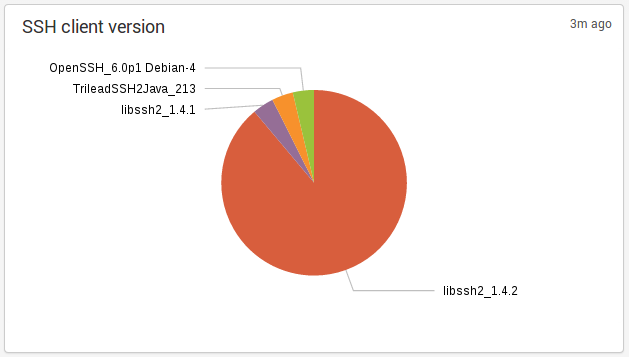 For example, using Splunk 6.0.1 I had to remove all of the panel elements from the dashboard. Otherwise, the app never showed anything.